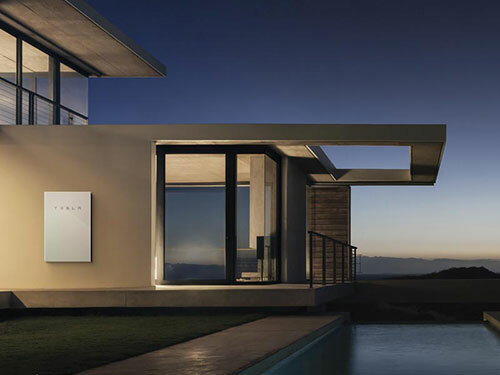 How much does the Tesla Powerwall cost and is it worth it? Off the bat... let me say I love the Tesla company. 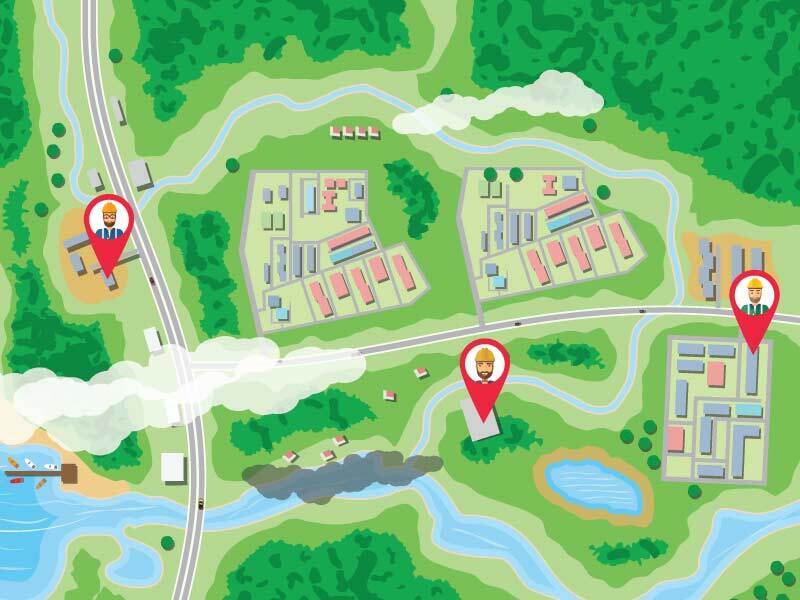 American engineering, American manufacturing jobs, smart technology and a drive to do good in the world. 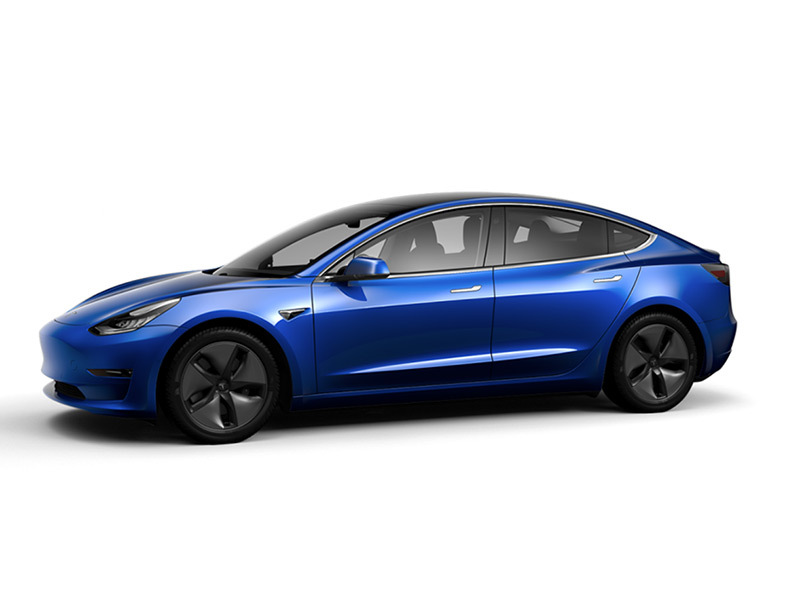 I love their iconic electric vehicles produced by their Tesla Motors division and the array of products from their Tesla energy division, solar panels, solar roof tiles and of course the Tesla Powerwall. 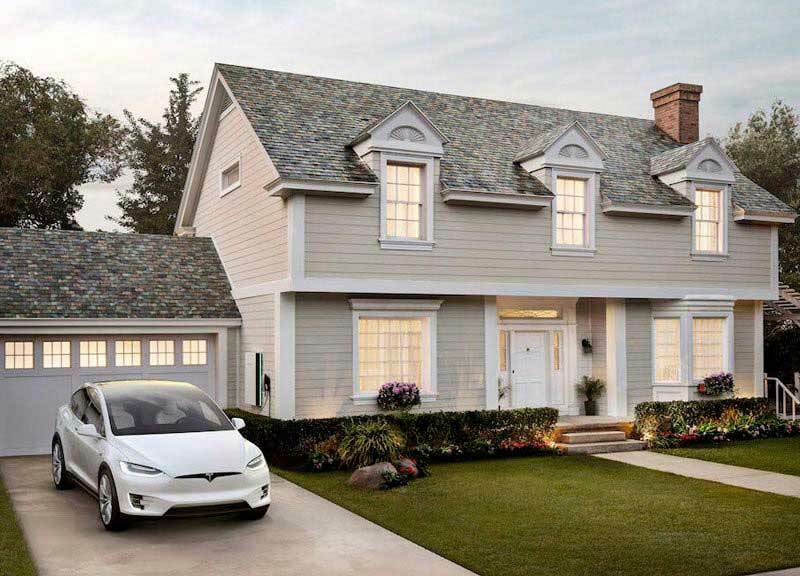 However, this articles aims to answer one question only, do we think an average American homeowner is making a sensible economic decision buying a Tesla Powerwall home battery for their home. But first, for those of you new to it, let’s do a high-level review of the Tesla energy storage system, what it is and how much it costs. The Tesla Powerwall costs $5,500 plus installation costs which run to a further $1,500 to $2,000 making the total cost of installing a Powerwall approximately $7,000. What is the Tesla Powerwall 2? At its simplest, the Powerwall battery is a solution for storing energy to use at a later time. 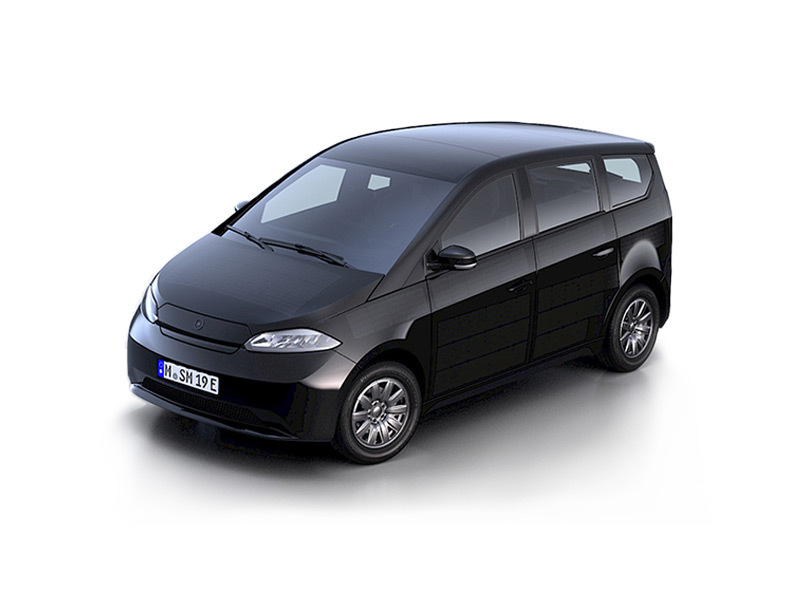 More specifically it is an AC coupled Lithium-Ion battery with 14-kilowatt hours (kWh) of energy storage capacity and an integrated battery charger and battery inverter. It has both supporting hardware and a supporting phone app to control the use of the battery. What can the Powerwall home battery do? Battery packs like the Powerwall can provide a limited amount of backup power if the electric grid fails. 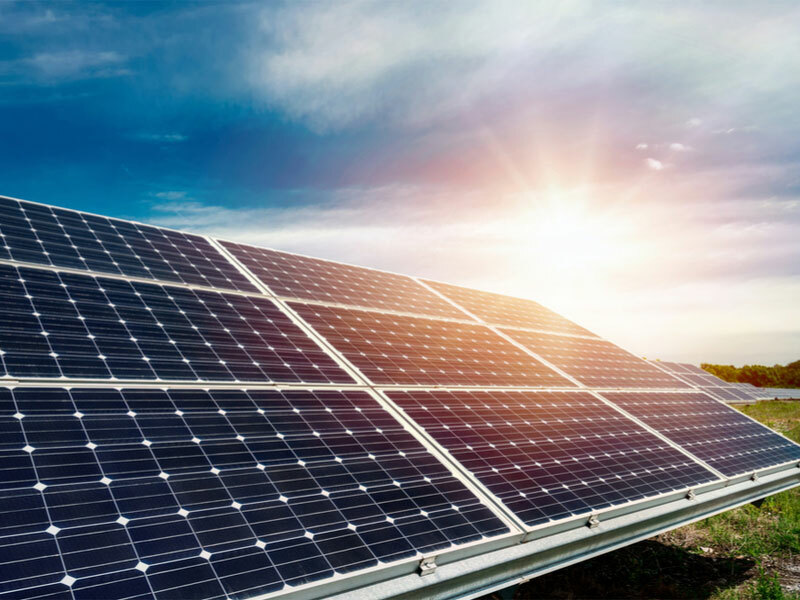 It can be charged either by a residential solar system or charged by the grid at off-peak times when the electric utility provides cheap power. Will the average American house make a profit with the current Powerwall cost? According to this report from the University of Stanford, the average American household can break even by purchasing the Tesla Powerwall 2.0. But breaking even on something that cost around $7,000 when you pay the cost upfront but recoup the savings over time isn’t such a good deal. The report claims this is true if the household is on a Time of Use plan for their electric, and pays more than $0.139 per kw/h. Therefore, if you pay less than $0.139 per kw/h, expect a payback period longer than the warranty of the Powerwall. Keep in mind that this report is based on the average American family, and the actual payback period will differ from one household to another. However, the report does not acknowledge the fact that almost all Americans that live in a state where power prices are over $0.139 also live in a state where there is a net metering law. Why does net metering make the Tesla home solar plus storage solution less appealing? Batteries are not the only way to solve the issue of not being able to use solar power generated during the day. In more than 30 states, Net Metering exists. This legislation means that utilities give the consumer 1:1 credits for the power that they export back to the grid. Effectively eliminating the need for battery storage in your home. If you don't live in a state that has a Net Metering law, then you may want to consider a battery for storing your power. Of course, if you want to go off-grid, the battery storage is not an option it is a must have and so it will be interesting to see how the Powerwall and other Lithium-Ion battery solutions change the economics of off-grid living. Who Installs the Powerwall battery? Tesla run a network of solar installers that will install their battery but the problem is often delays in getting hold of the units and so many really good installers are now reluctant to touch the product for fear of it holding up their standard grid connect solar installations business. 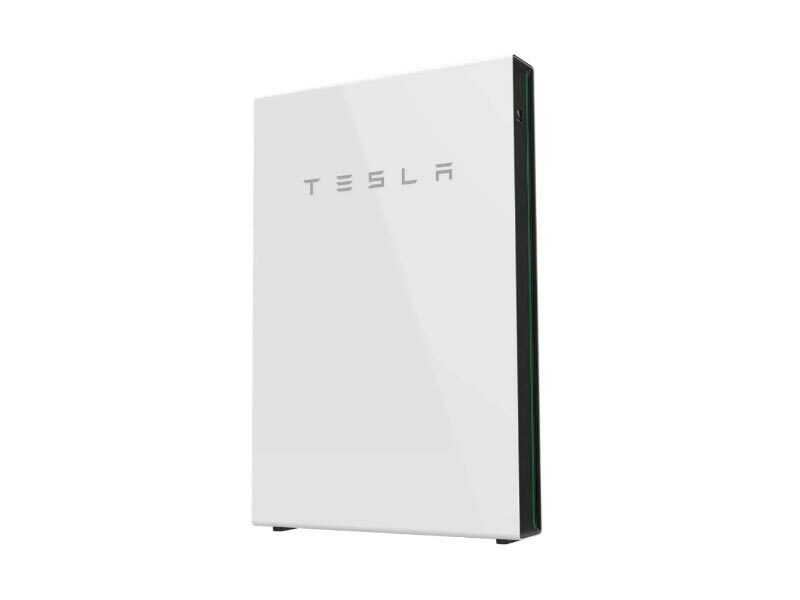 The bottom line is that the first Tesla Powerwall was expensive and didn't store much power. The second release was twice as good in terms of power storage, and included an inverter. This is a huge increase in power and usability from one generation to the next. However, it does not change one simple fact; Why would you pay for a battery storage solution when you can get a free 15 or 20 year net metering agreement with your utility company that effectively gives you full retail value of all the solar power you generate regardless of the fact that the timing of your generation and power usage don't match. 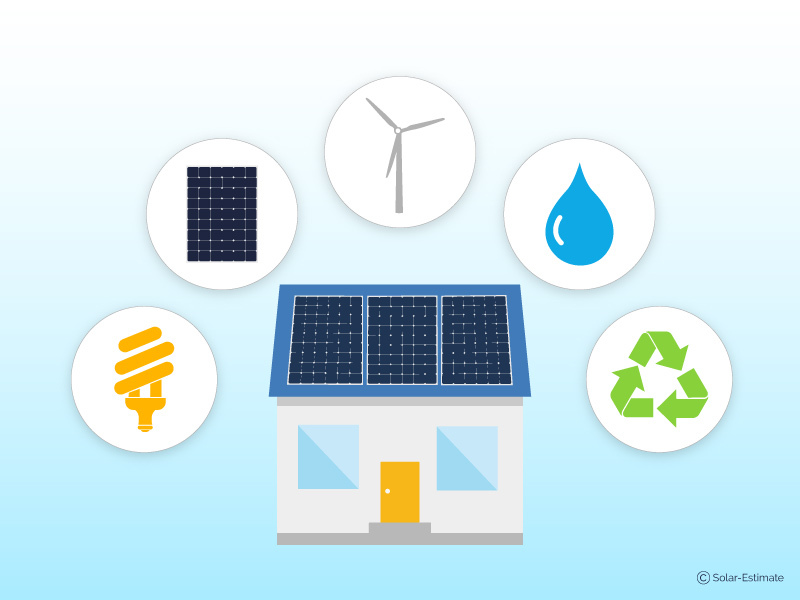 Economically, the net metering law does the same as the Powerwall does for you without you making any investment. So if you live in one of the 30 states with net metering and are connected to a public power grid then a Powerwall is not the best option. 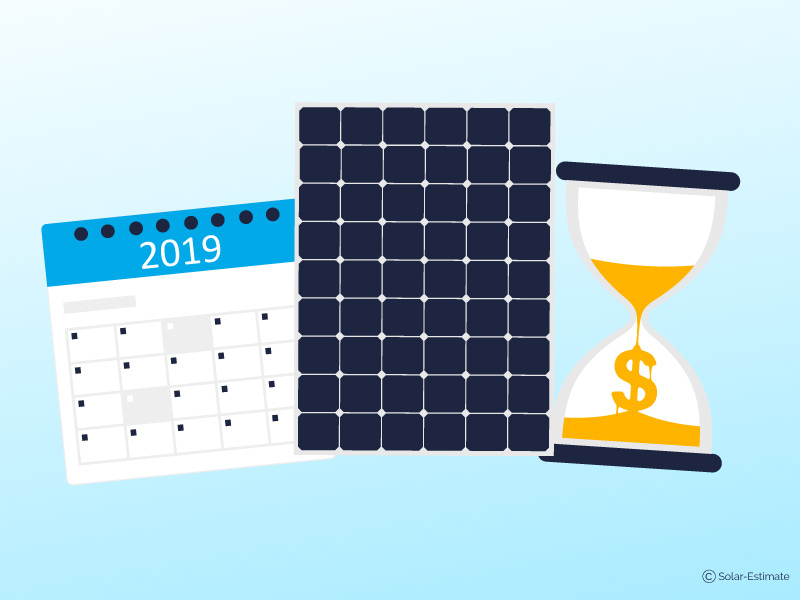 In this case our advice is to simply get a grid connect solar system installed and sign a 15-year net metering agreement with your utility while the 30% federal solar tax credit and the net metering law still exist. These are both generous subsidies that won't be around forever. 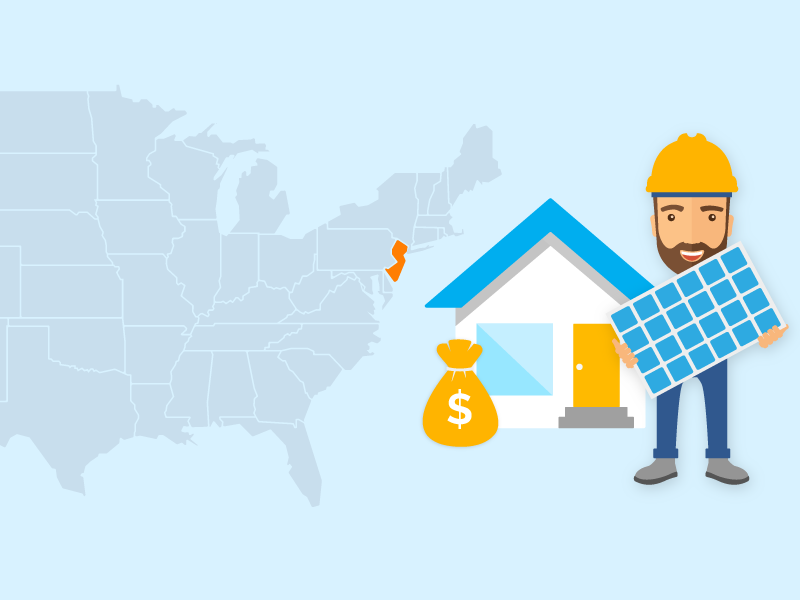 See the best cost for grid connect solar systems in your city. Harvey Petersen is a newbie freelance writer. 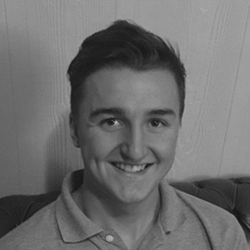 He is currently studying a Bachelor of Mechatronic Engineering at Adelaide University and spends the rest of his time learning/writing about the solar industry.